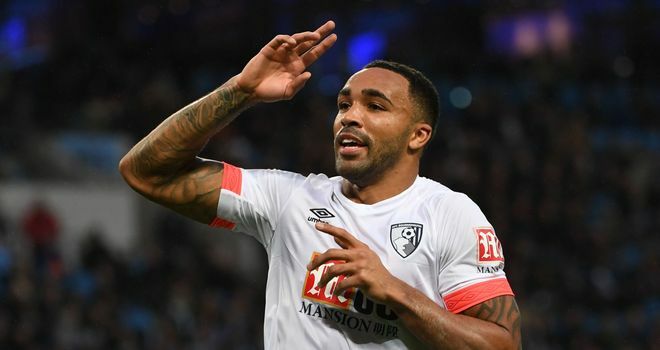 Chelsea boss Maurizio Sarri is willing to pay up to £50m for Bournemouth striker Callum Wilson, if he is unable to bring Gonzalo Higuain to Stamford Bridge. Sky Sports News understands Sarri remains determined to sign Higuain, despite concerns from the club's board. According to Sky in Italy, Chelsea's chief-executive Marina Granovskaia remains unconvinced that Higuain is the answer to Chelsea's striker problems. The Transfer Talk podcast discusses whether an ageing Chelsea can afford to lose Callum Hudson-Odoi. Any deal for Higuain is further complicated by the striker's season-long loan at AC Milan from parent club Juventus. Despite reports linking the unsettled Argentine to Chelsea, Milan's sporting director Leonardo is keen on keeping him and has urged Higuain to knuckle down. The 31-year old broke the Serie A goal scoring record under Sarri at Napoli with 36 goals in the 2015/16 season, earning him a £75m move to Juventus. If Sarri is unable to convince Chelsea over Higuain, the Italian will turn his attention to Wilson, who has scored 10 goals in 23 matches in all competitions for Bournemouth this season. 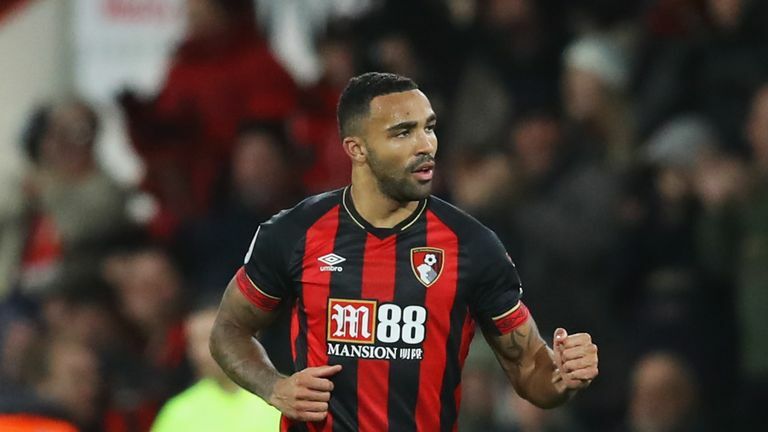 Last month, Chelsea's assistant manager Gianfranco Zola confirmed the club's interest in Wilson, forcing Cherries' boss Eddie Howe to insist he is not for sale. 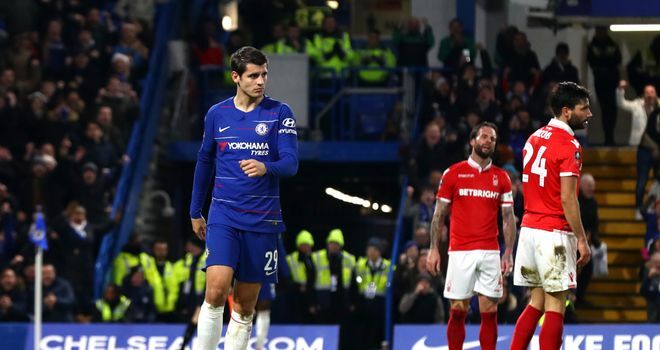 Chelsea's two first-team strikers, Alvaro Morata and Oliver Giroud, have both struggled in front of goal this season, scoring just six Premier League goals between them. The arrival of a new front-man would likely signal Morata's departure to Sevilla, with the La Liga club keen on a loan until the summer. Sky Sports News understand Morata's agent is in London to find out how close any potential deals may be. The PFA Player of the Year nominees for the 2018/19 Premier League season have been announced, but who should win it?